Taunton, MA is located past Bridgewater, MA going southbound from our office in Brockton. Taunton is a city in Bristol County and known as a residential, inclusive community that is open to new business making the city its home. One of the first towns in America being incorporate d in 1639, Taunton used to be the center of the Silver industry generations ago. In addition to its residents, It now is home to a number of different businesses including semiconductor and electronics manufacturing. The Myles Standish Industrial Park is one of New England’s largest boasting several businesses calling Taunton home. Quinn & Associates have been procuring and administering the sale and lease of commercial properties in Taunton since we entered the industry. We have seen clients satisfied with their experience running any number of businesses out of the buildings we lease and sell in Taunton. Over the years we have seen a variety of office, retail and medical properties for sale or lease, in addition to industrial space for sale or lease. There is also land for sale in Taunton that is ready to build on. If you have questions on options in Taunton, give us a call today! Taunton’s location makes it an ideal city to buy or lease a commercial building. 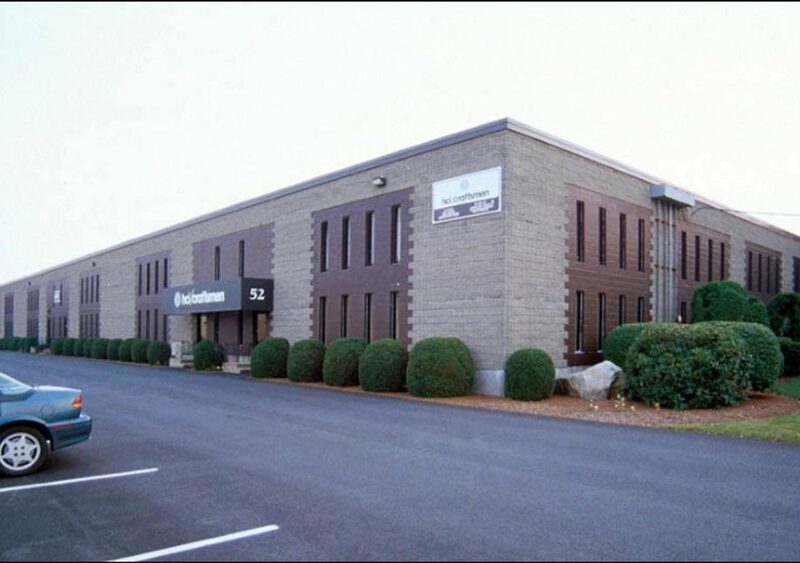 Whether you are looking for office space, warehouses, factories, etc., Taunton is a proven location for businesses. With Route 44 providing quick access to the closest city, Providence, RI, and I-495 only minutes northbound, Product or Employees can get to clients with relative ease. For questions regarding current listings in Taunton, send an inquiry to info@quinnassociatesinc.com or give us a call at (508) 588-5600. We look forward to hearing from you and continuing to be Taunton’s first option when it comes to Commerical Real Estate.